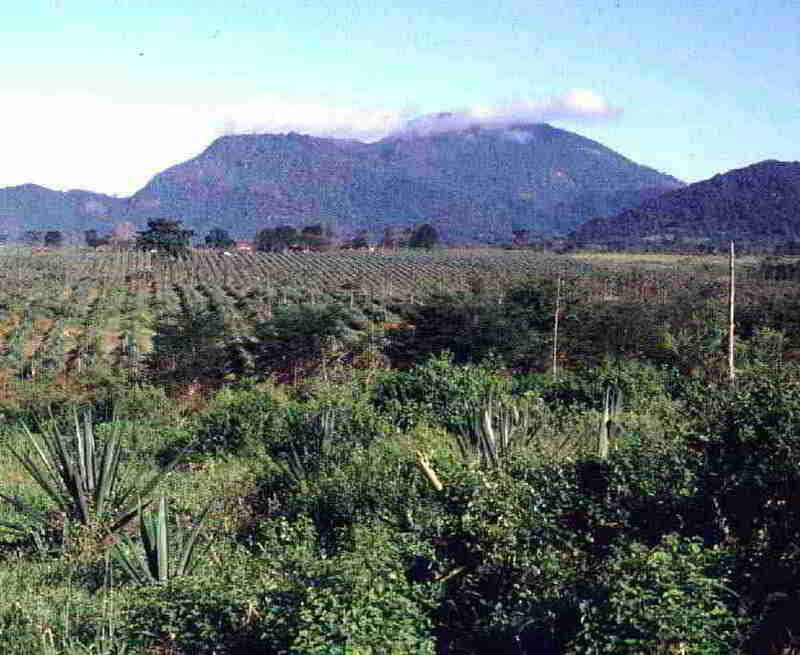 Research on natural and improved fallows was conducted in Kenya and Papua New Guinea whereas the long-term effects of bush fallows were investigated on sisal plantations in Tanzania. 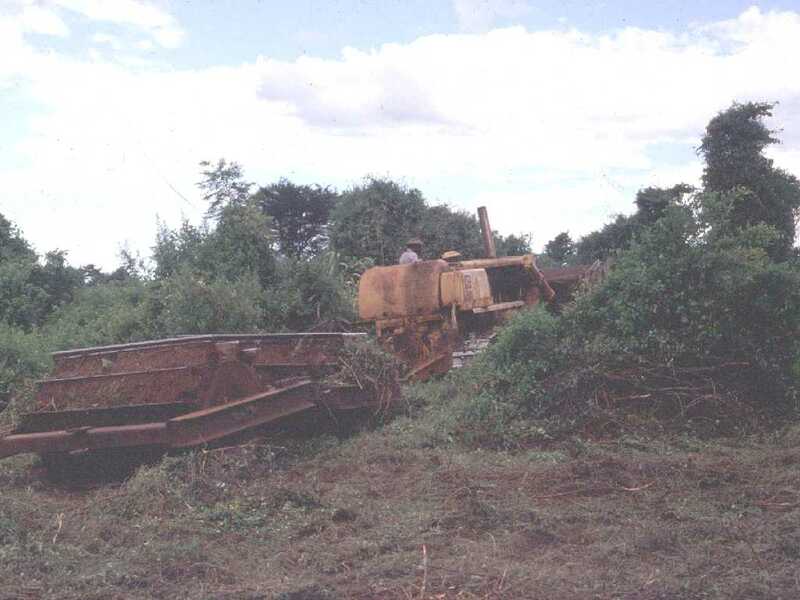 In Western Kenya population pressure is very high and shifting cultivation has been replaced by semi-permanent cropping systems. The soils are highly weathered and of poor chemical fertility. Short-term fallows with N-fixing woody perennials may result in an enhanced restoration of soil fertility and higher crop yields, but the underlying mechanisms remain poorly understood. 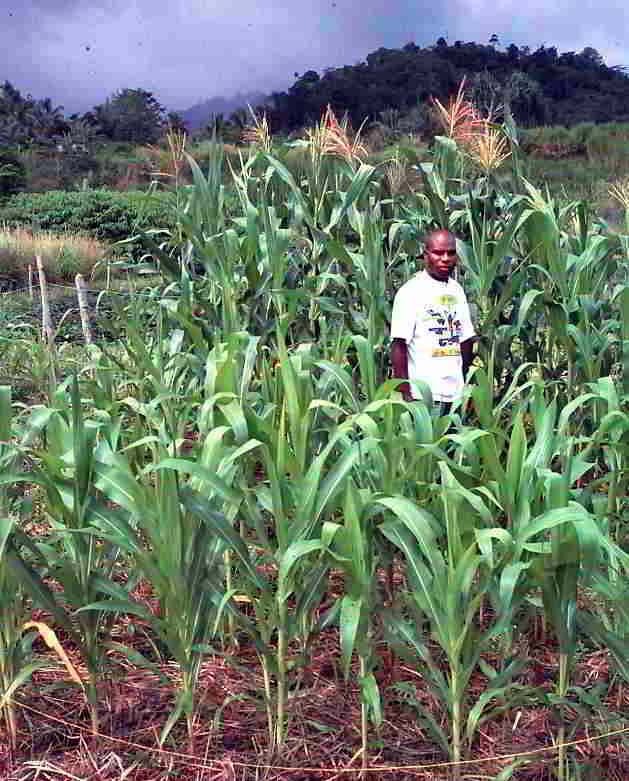 We have conducted a series of fieldexperiments with different fallow vegetations and permanent maize cropping to investigate N dynamics in such systems. 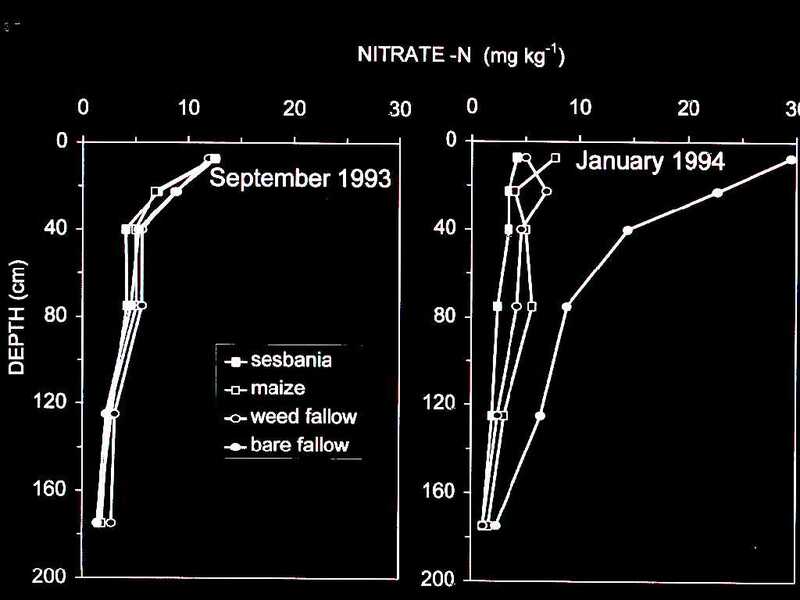 Inorganic N was measured under these different systems at different depths and the results showed that the improved fallow (Sesbania sesban) was able to retrieve significant amounts of NO3 below the rooting zone of other crops. 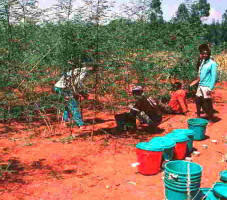 My research included the set-up and management of the field experiments including data collection and analysis. 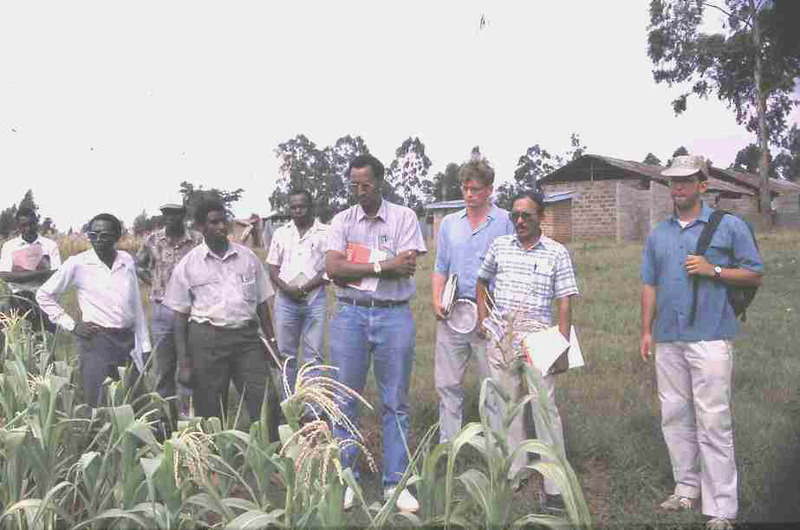 The research was conducted on-farm (but researcher-managed) and was an international collaborative undertaking of ICRAF (soil) scientists. Results were presented to the farmers in Western Kenya, in various seminars and in scientific publications. Sisal growers in Tanzania often leave the land fallow for prolonged periods (10-20 years) after a cycle of sisal (10 years). 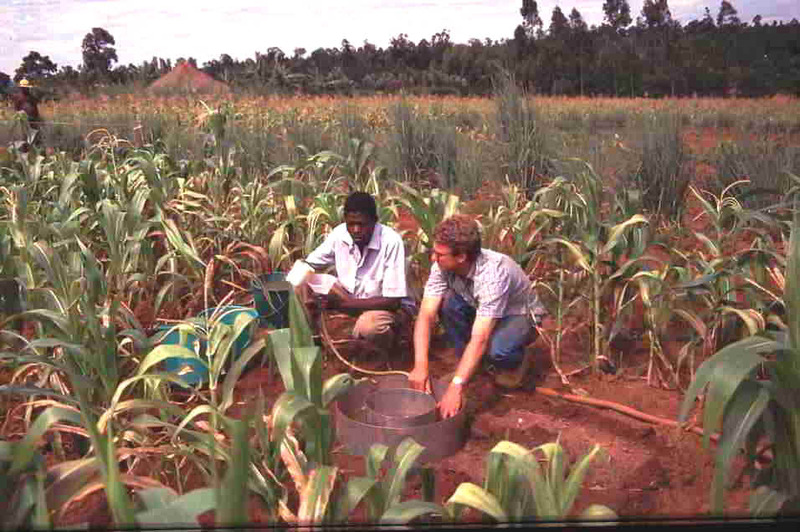 It is generally assumed that the soil fertility is sufficiently restored after such fallow period to allow for another cycle of sisal without external nutrient inputs. We sampled sites under different periods of fallow and compared the soil analytical values to those under permanent sisal cropping. Although there were differences between soil types it was found that long-term fallows are insufficient to restore the soil fertility and nutrient inputs and liming are indispensable for continuous sisal cultivation. Click here for more details. 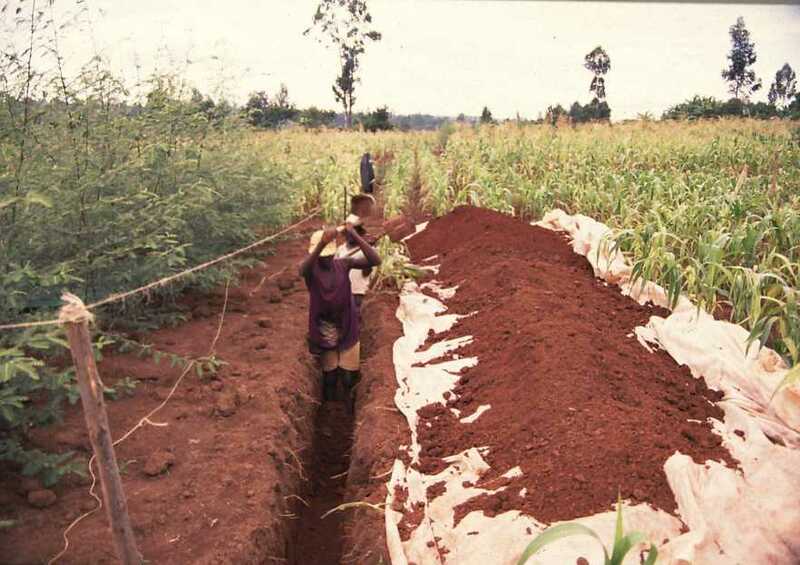 In 1996, I initiated a series of on-farm experiments investigating (i) the biomass and nutrient accumulation of piper and other fallow vegetation (piper imperata, gliricidia, click here for more details), (ii) the effects of these different fallows on sweet potato and maize yield, and (iii) changes in soil properties in these systems. The experiments were conducted on-farm and researcher-managed. 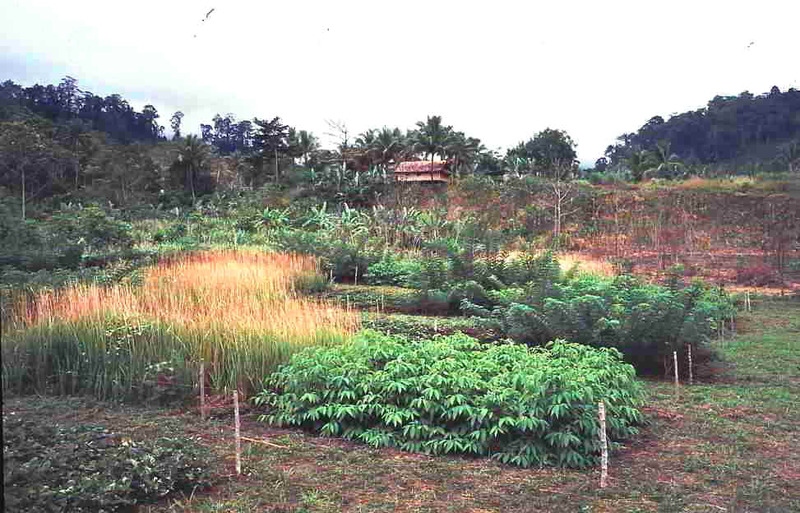 Exciting results were obtained including the finding that sweet potato yields were reduced in wetter seasons whereas fallow biomass accumulation was decreased in drier seasons. 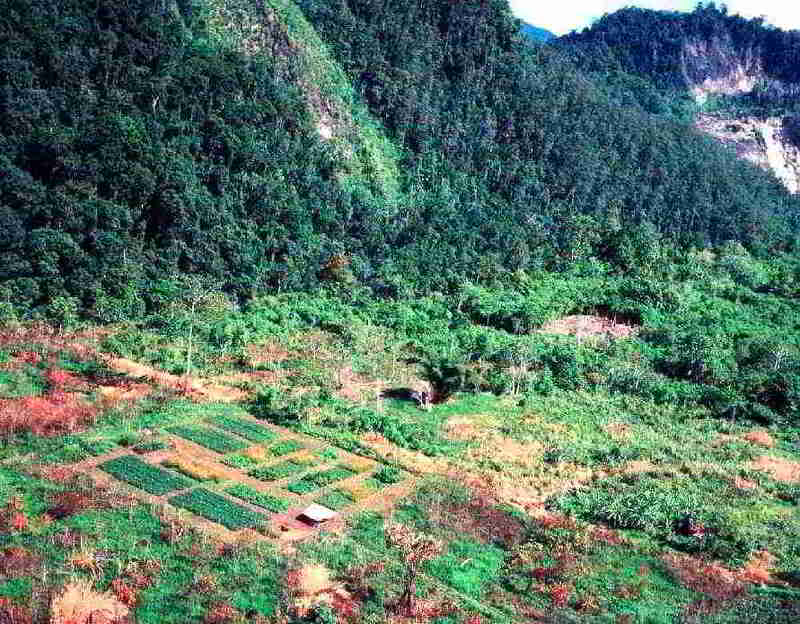 This was the first process-oriented research on the effects of fallow on root and tuber crops in Papua New Guinea, click here for details. During the experiments it became apparent that input from other scientists was needed and an entomologist and plant pathologist were involved in the trials which enhanced the capacity to explain some of the results and yielded a solid set of experimental data. 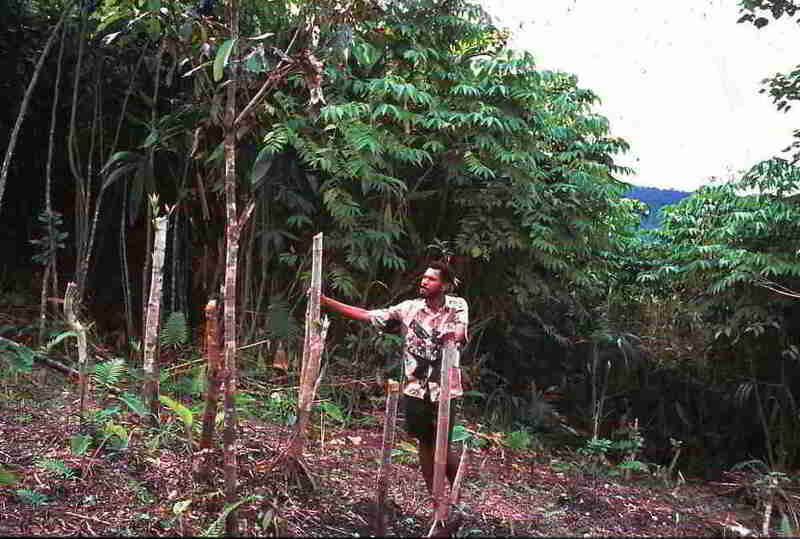 Funding came from ACIAR and the University of Technology in Lae.